Precepts For Life is the only daily teaching program that teaches you to study the Bible inductively, verse-by-verse. 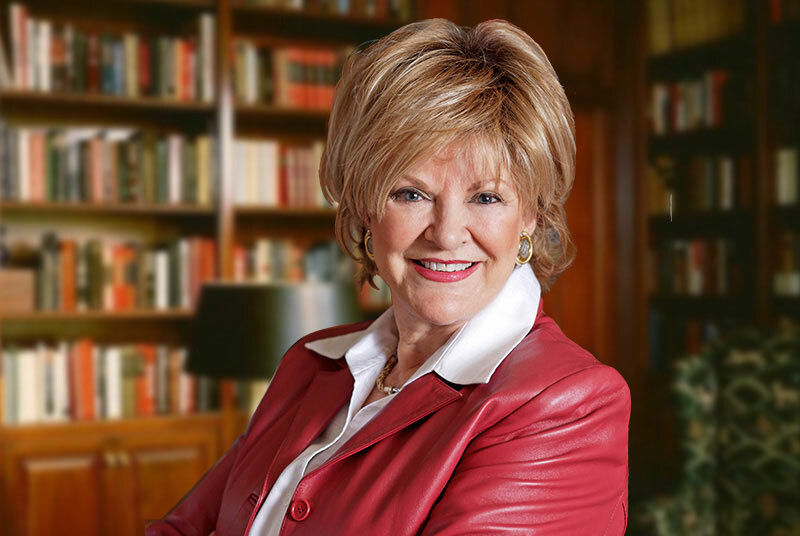 Study alongside beloved international Bible teacher and award-winning author Kay Arthur as she opens God’s Word using the Precept Inductive Bible Study Method. Precepts For Life is an interactive Precept Inductive Bible Study media program available online and on select radio and television outlets.